Ah, to go back to those carefree days, wallowing in blissful naivety. Little did I know the monster of Sleep Regression was about to rear its ugly head. And that I would be fantastically unprepared for the ensuing battle. One night Tom’s basking in a tranquil dreamscape swimming with rabbits, pastel colours and candy. 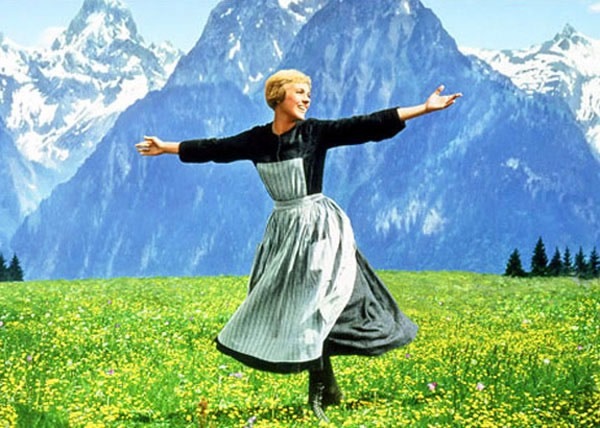 The hills were fully alive with The Sound of Music as mummy runs through a meadow. She’s free, fresh as a daisy and ready to take on the world. Then, kaboom. The boy stops sleeping. Full stop. Finito. Period (best said with American accent, raised eyebrows and slow, nodding head). All of a sudden my Julie Andrews canter is felled by a huge weed shooting up from the undergrowth. Welcome to The Sound of Wailing. Apparently what no-one told me (the buggers), is that babies’ sleep patterns can change at around four months. We now had the full Tears, Tantrums and Tiaras experience (ok, perhaps not one of them). Getting the wee loon to bed has become a mammoth undertaking. I feel like I’m in a quiz show, pushing me to the limit. Of course I must say at times it is quite comical and I’m sure I’ll look back and laugh at it one day (perhaps as a pensioner). I am remarkably impressed by Tom’s ability to get through a full day in Babyland and all it entails – lots of looking around, masses of wriggling and feeding and crying, peppered with a pinch of sleep – and remain wide awake by late evening. “I knew this house was weird, it must be haunted”, I started thinking as my heart rate trebled and the panic rose. Then came the muffled giggle. 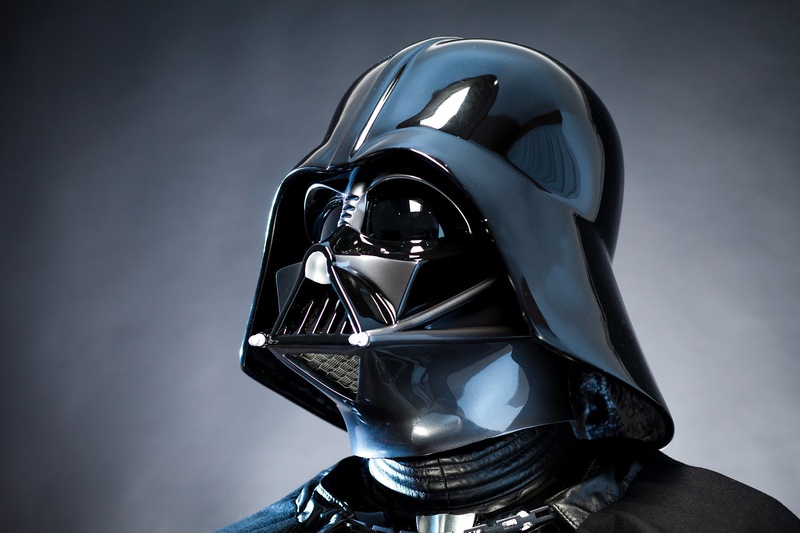 “I am your father. Go to sleep.” It wasn’t in fact the spectre of north-west London. Ladies and gentlemen, I present my husband, doing his best galactic voiceover through our video monitor…if I hadn’t been so exhausted I’d have happily throttled him. 1. A trip to the supermarket resulted in the purchase and consumption of 20 (yes, TWENTY) Lindt chocolates. In my defence they were miniature ones. And those bad boys are really small. And yes, ok, I *may* have done this once or twice before I was in charge of a tiny human. 2. An embarrassing moment in the coffee shop during which I found myself slurping my child’s milk from a teat while he eyed up my Frappe Latte. The most frightening aspect of this was it took me a good ten minutes to notice. ‘Teatgate’ shall never be mentioned again herewith. So that’s what’s been going on. I’m praying the sleep regression will reverse, and the boy’s peaceful slumber will resume. Despite wanting to punch everyone who says “this too will pass”, I’m sure it’s true. There may be a mountain to climb, but I have every faith that I will frolic in those fields, Julie Andrews-style, once again.